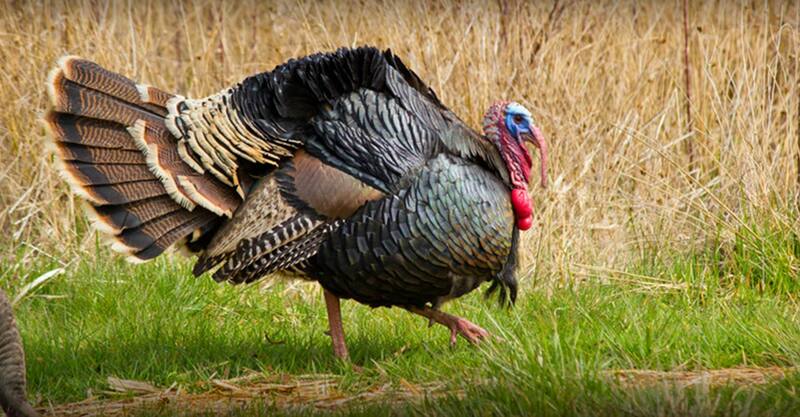 We have been outfitting for deer and turkey hunts since 1993. 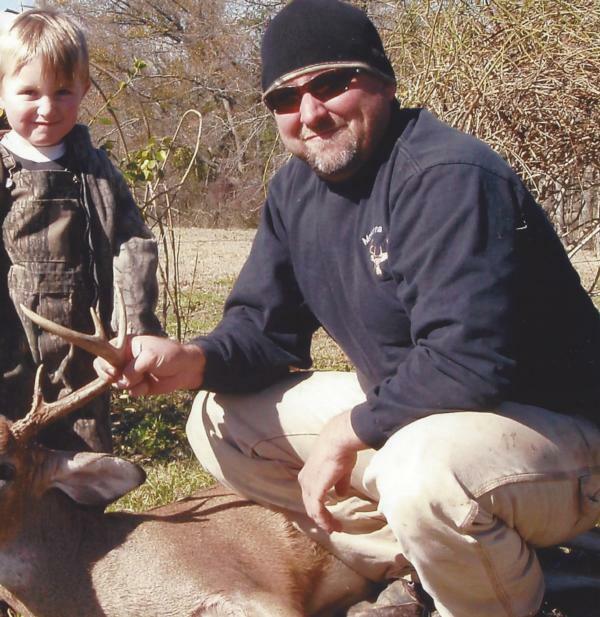 The important thing in outfitting for hunts is to treat our hunters like we want to be treated. We have some hunters that hunt with us every year. These hunters are like family to us. These hunters also go to other outfitters like we do. We go bear, elk, and mule deer hunting. We see the good and the bad. 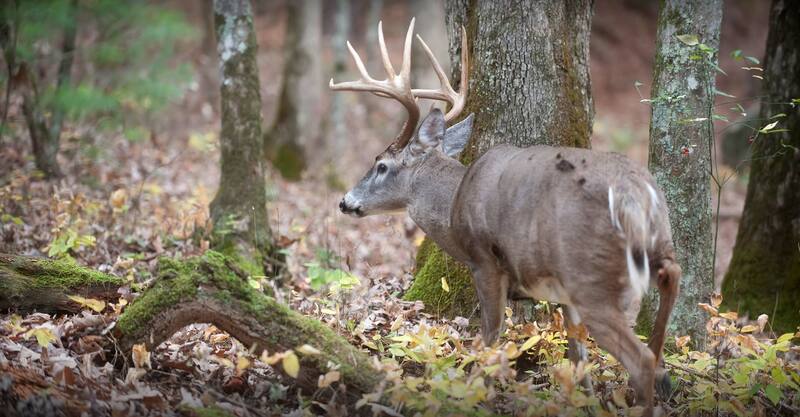 We learn how to apply these lessons to our outfitting service. 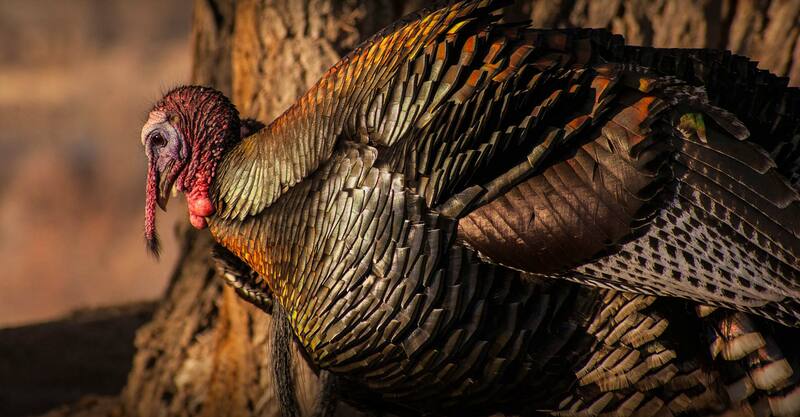 At McKenna Ranch, we hunt whitetail deer and eastern wild turkey. We also hunt hogs when available, as hogs come and go. 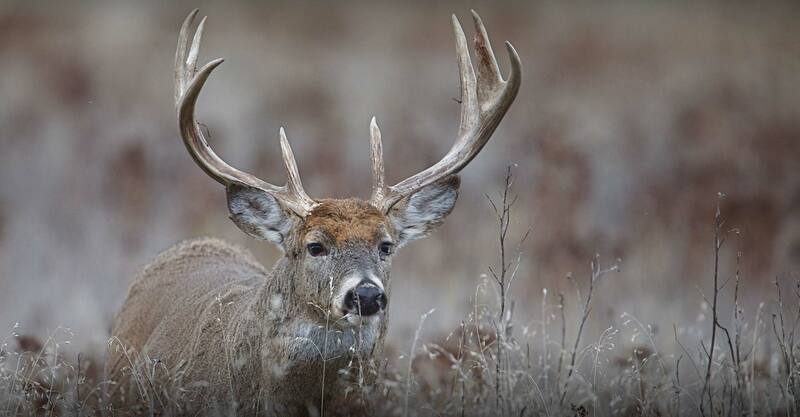 Our ranch is managed to increase the body size and numbers of the wildlife. Habitat is vastly important to the quality of animals here. Our hunting improves with our management. 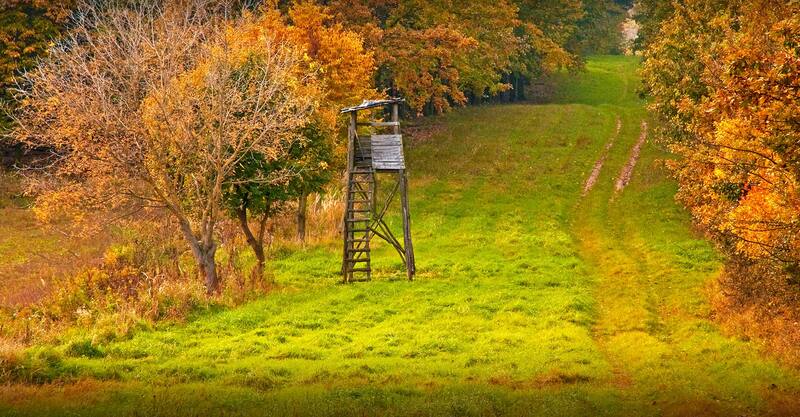 We are always looking for ways for our hunters to be more successful. 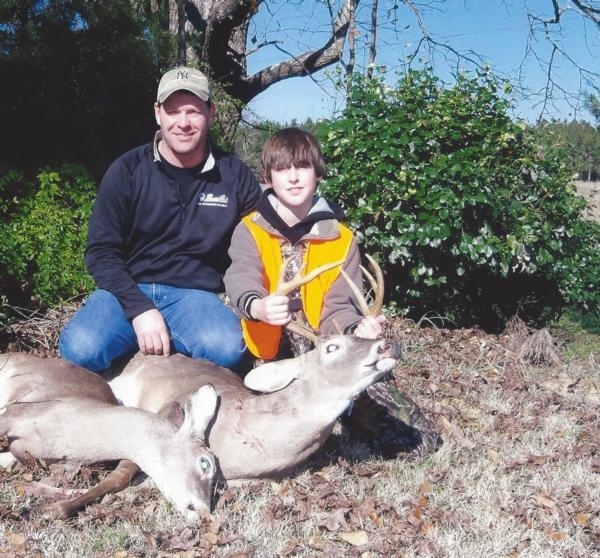 We specialize in father-son and wife-daughter hunts. Sometimes a husband brings a wife, and sometimes its the wife that brings the husband. There has been as many as five father-sons combinations here at one time and ages have ranged from 5-50 years old. Of course we cater to corporate businesses, encouraging them to bring customers or employees to hunt. We give special rates if you rent the whole place. You can come by yourself or bring other hunters with you. We can answer any of your questions by phone, email or letter.